During this episode we head back to warmer waters of our podcast by bringing back some of our traditional segments. This week the team talks about Cohen and his little quips he threw out every few minutes. Also they talk through a new proposed Michigan Road Tax that Tanner asks the honest question of how to pay for the roads if the people do not want more taxes. The show continues to the final segment with a discussion on the current state of Israel, the corruption of the current government, and what the future will hold if the Prime Minister is convicted and removed from office. The show ends on the usual note talking about their Quick Saves of the week. Segment on Israeli Prime Minister’s potential indictment. Hanna: Welcome to the millennial political machine, new and improved with extra atheists. Tanner: Space X Finally comes through. Alexandria Ocasio-Cortez Can’t Afford a Washington DC Apartment, Can You? What fandangled doodiddley fallacy is currently running around your feed this weekend? I’m seeing an awful lot of Democratic Socialist Ad Hominem action from America’s Unofficial State Media Channel, Fox News. All these blond haired, blue eyed folks, are telling me: If you cannot uproot and move your life from a moderate, middle class city to one of the most expensive cities in the country you are obviously terrible with money and should never be in charge of anything. So, as my inner engineer is wont to do, lets see what the numbers say. Quick questions: If you were told to move to another city and had to put down a full month’s rent as a security deposit and the first month’s actual rent could you? That’s $4,000 buckaroos on average my dear bonzai, and that’s without your 2.7 kids. Could you come up with that after paying to move everything, and settling up any debts for your old homestead? Are there any early termination fees for your old lease? Do you have a car that needs parking permits, a garage spot? Could you do this and not work a few weeks while you do it? Could you do it two months before your new job starts? Thats 8 weeks not getting a check from when this story broke. Could you live life on $135-$257 a week? Conclusion: If you made the average salary in the United States and your Washington DC apartment magically had no utilities or parking or anything, so your only costs were your rent, fuel, internet, phone, and food; if you chose to live in a one bedroom apartment you would short $67.69 a week or $270 a month. If you chose a studio you would have $54.31 a week to spend on luxurious things like heat and electricity and water and healthcare and dental and vision and soap. DC tied with San Francisco for 4th most expensive city in the US and 37th worldwide so maybe we can stop giving the youngest woman ever elected to the senate a tough time on finding an apartment when the majority of people in this country could not do the same damn thing. Or do you prefer your candidates as big time rollers instead of working class like you? 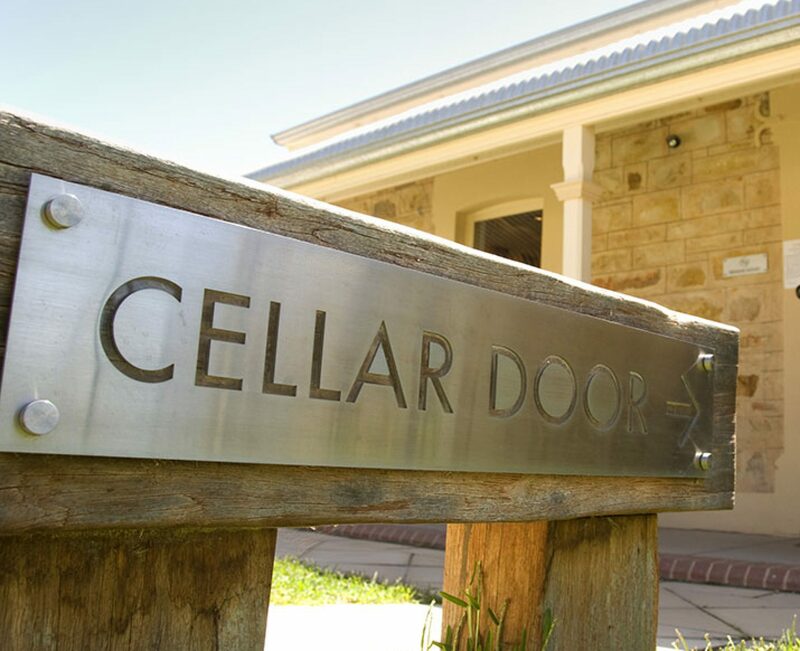 Cellar Door Skeptics takes a serious turn this week looking at the Brett Kavanagh situation and some the ridiculous arguments people are using to try and demonize those who support the women he abused. We look into why people feel the need to try and minimize women like they have been doing for thousands of years while looking at why this is NOT a witch hunt but society starting to come to terms with how we need to change how we treat women. They side step into a science segment on a new discovery of how a new non-toxic glue could help revolutionize the toxic waste our societies produce. The shows last segment covers China’s new social credit score. Chris Squared discuss amongst themselves their hesitancy toward this new policy all while Hanna poses a solution that Tanner does not quite agree with. This segment they talk through the pro’s and con’s of Hanna’s solution while looking at alternative ways to help deter the problematic parts of the internet. The show’s final note rings true with a new quick segment called “Quick Save” where they discuss an article or circumstance that they each quick saved and looked back on later as a new idea that made them stop and think while appreciating life a little bit more. Cellar Door Skeptics rejoin forces this week for a show all about the new GOP tax plan. The duo does a deep dive into the income tax bracket changes, how it could affect how much money is collected by the Federal Government, and a look at other countries and their respective income tax brackets. The show is solely dedicated to analyzing this in an effort to make people aware of whom they vote for in the upcoming year. Be prepared to be shocked and amazed at what taxes are being cut, and how it could affect you over the next 10 years. This weeks post is a resource for the upcoming Mid-Term Election. These are some of my quickly cobbled together resources but there are tons out there. Please take the time to find out who and what you are voting for and get involved. ITS ONLY A FEW HOURS EVERY TWO YEARS AND IT IS INCREDIBLY IMPORTANT. Thanks for watching and happy democratic republics to you all my friends. Please Subscribe to Our YouTube Channel Here!